A metallic and magnetic paperweight to keep your documents in order. But with the style of a true opera lover: it is designed Teatro di San Carlo! 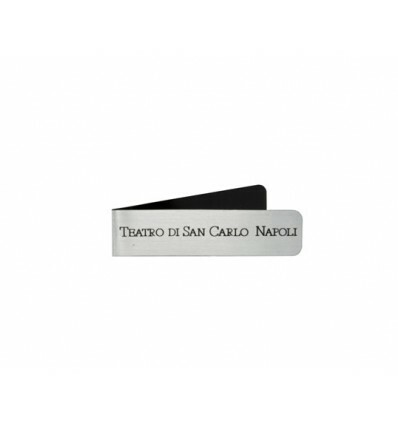 laser engraving "Teatro di San Carlo"